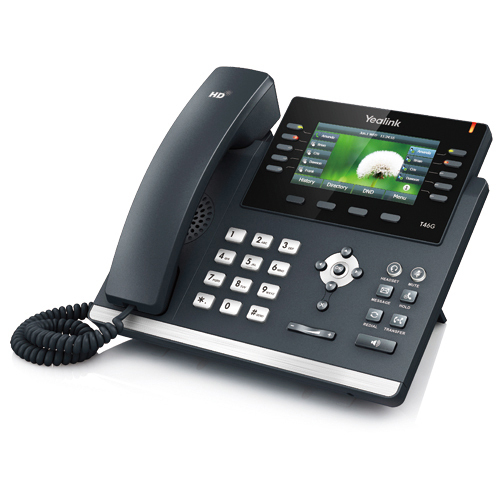 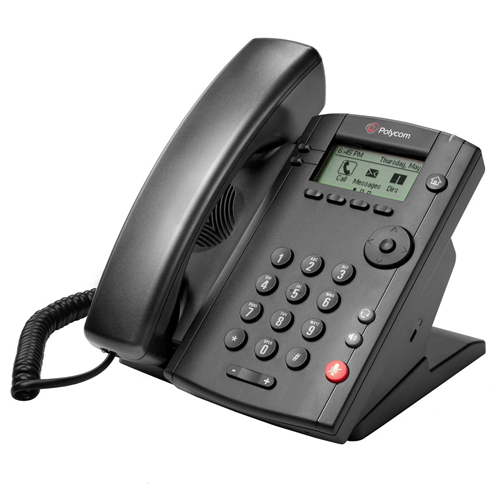 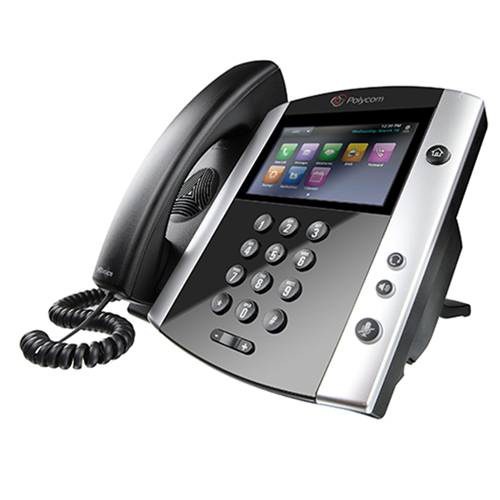 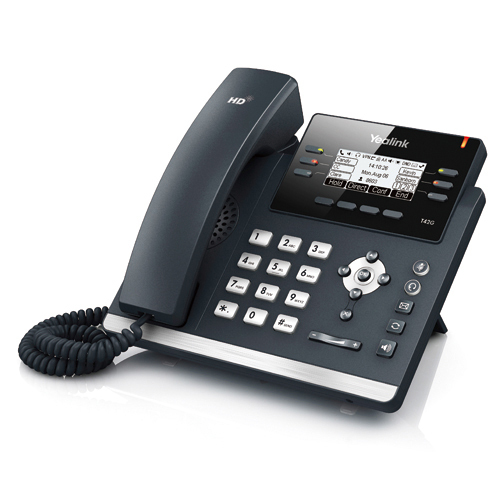 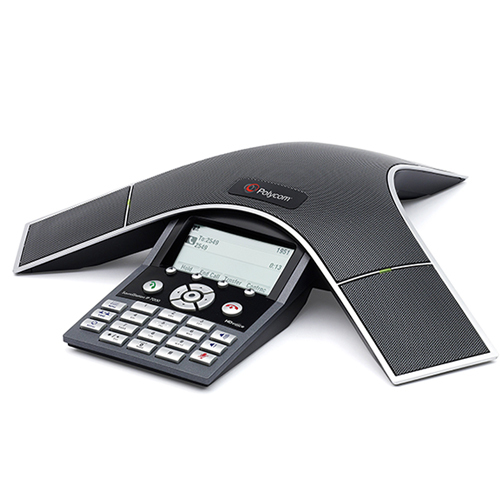 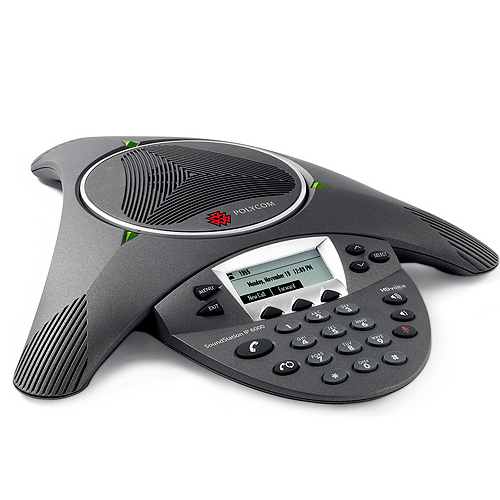 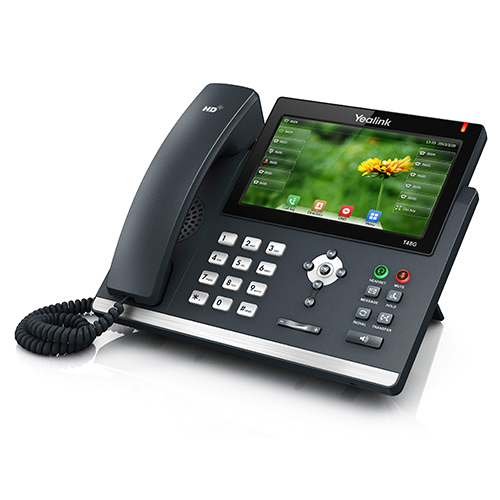 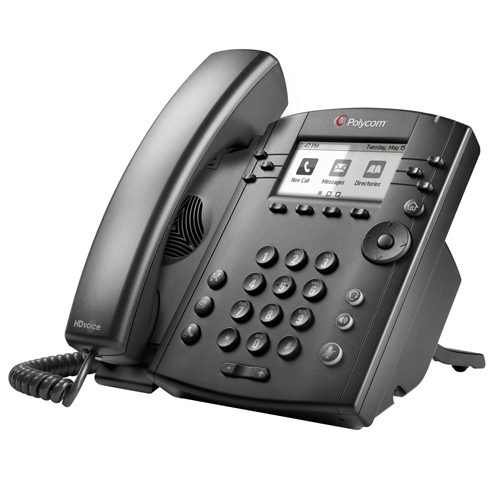 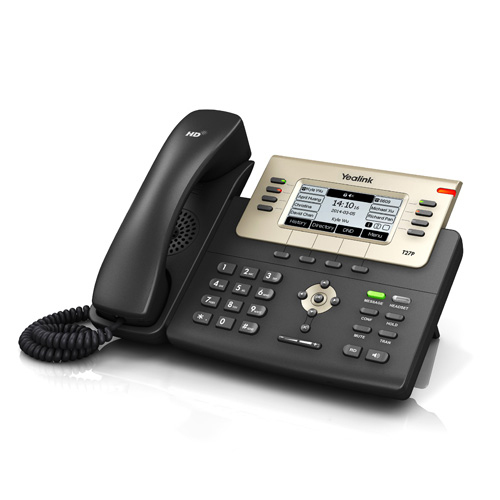 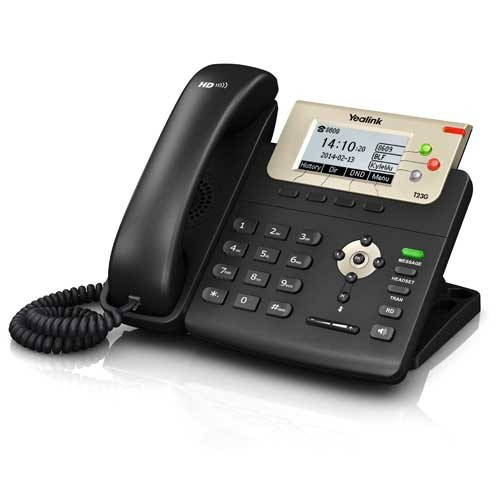 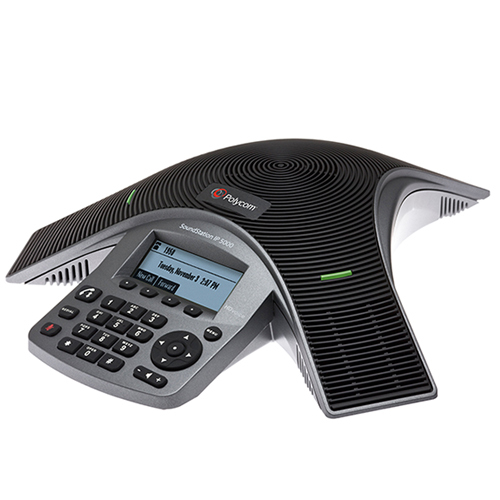 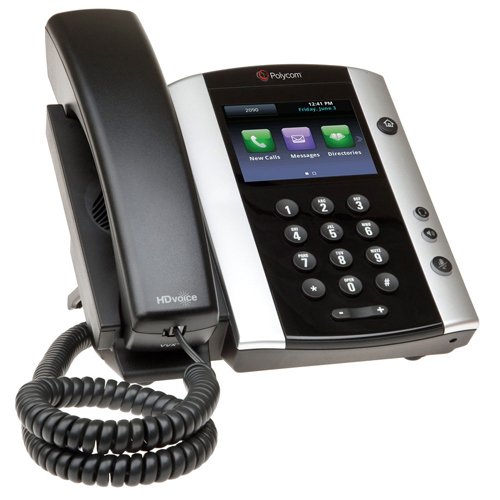 We supply a broad range of business telephones from Yealink and Polycom that work seamlessly with our cloud platform. 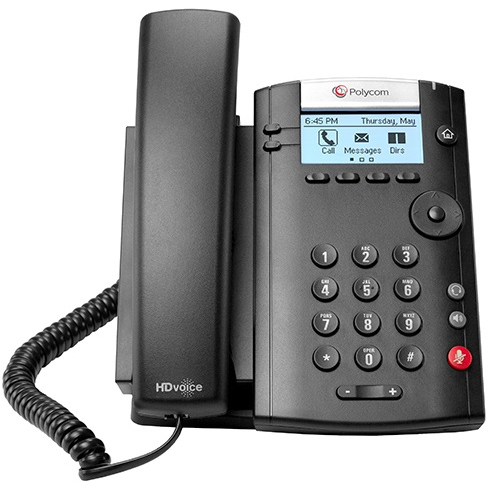 All phones are configured and tested to work prior to being shipped out. 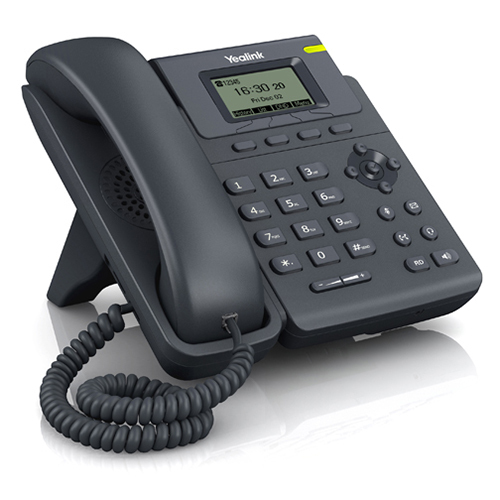 All you need to do is plug them in.